Both books will be LIVE on Amazon on MARCH 1st (book 1) and MARCH 15th (book 2). 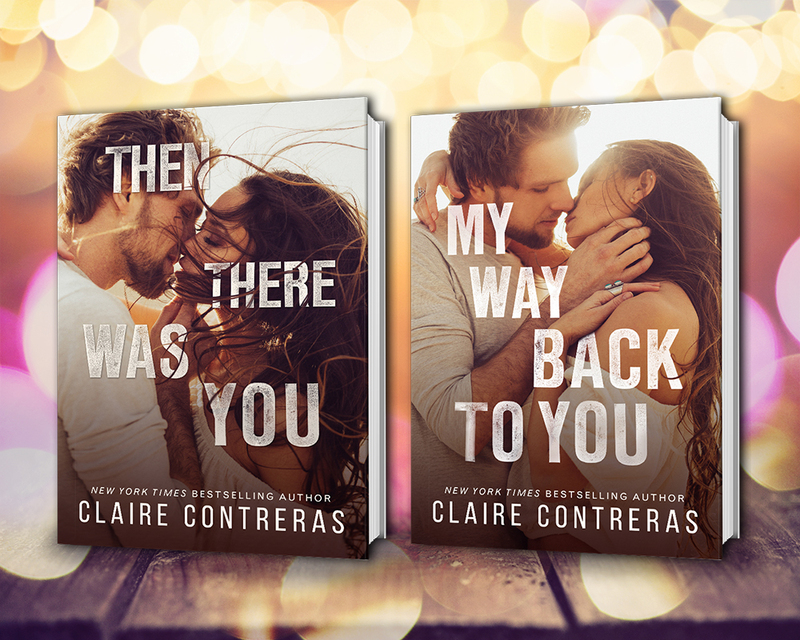 PRE-ORDER available for a LIMITED TIME on iBooks and Nook. THEY WILL ONLY BE UP FOR 24 HOURS ON THOSE PLATFORMS. « New BOOKS from me!